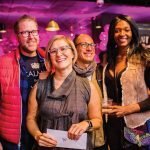 More than 1,000 people gathered at the former Howl at the Moon for the Secret ArtWorks from the Banks fundraiser. 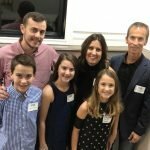 More than 70 people gathered for November’s Cocktails for a Cure, a fundraiser for JDRF Southwest Ohio. 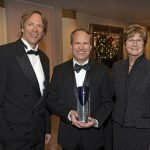 Cincinnati Opera celebrated “A Night of Passion and Fashion, the 2018 Opera Gala,” followed by “Pick Your Poison,” the gala after-party. 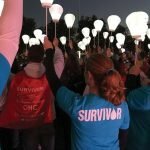 Light The Night Cincinnati was the culmination of months of fundraising by friends, families and co-workers. 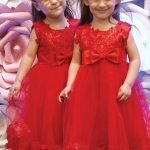 19th annual Ronald McDonald Red Tie Gala was a record-breaking event with two special guests: Selah and Shylah Oglesby. 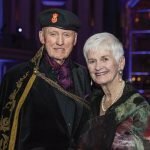 More than 650 supporters attended the University of Cincinnati College-Conservatory of Music Saints & Sinners Bash to celebrate the 50th anniversary of CCM’s musical theater program. 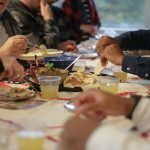 The Welcome Project has partnered with United Way for Cincinnati’s Table, a 13-month series of neighborhood meals focused around a theme. 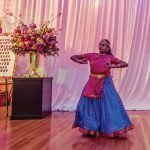 Guests celebrated Cincinnati Art Museum and a special exhibition, “The Fabric of India,” at the museum’s biennial gala in November at Music Hall. 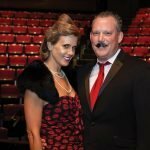 Eight community members raised nearly $201,000 through individual donations and sponsorships to help Jewish Family Service at the 2018 Dancing With Our Stars gala.